The Government's ambition is "that every school has a high performing governing body that understands its responsibilities and focuses on its core strategic functions; one that is made up of people with relevant skills and experience; and one which operates efficiently and effectively through appropriate structures and procedures". Sale Grammar School's Board of Governors is made up of volunteers from diverse backgrounds representing different parts of the local community. 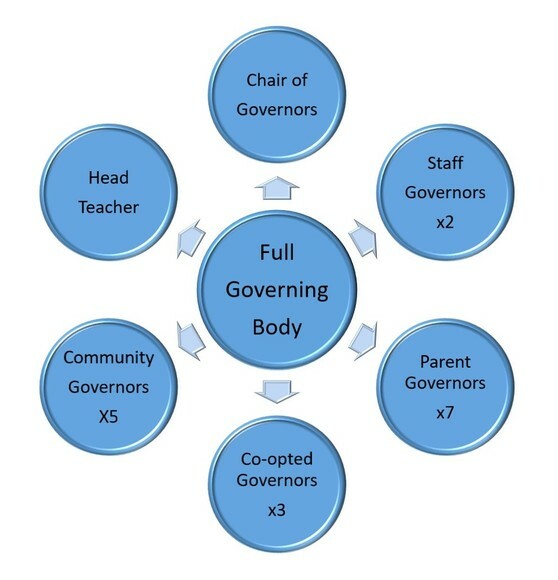 The role of the parent governor is often misunderstood: The parent governor serves on Board of Governors to represent the views of "a parent" and not necessarily the views and opinions of the parent community. The parent governor brings a parental perspective to discussions and decisions. Parent governors are under no obligation to put forward the views/opinions of other parents. If parents wish to have their views represented or conveyed at a Board of Governors meeting, they are advised to contact the chair. "There can never have been a more important time in our country's recent history to be involved in education, and we need skilled and motivated governors who are committed to transforming our schools." In the words of Lord Nash, this is a time when we need committed individuals to join the Board of Governors to help sustain and enhance Sale Grammar School as an Outstanding school for our present and future students. Do you have the qualities to become a school governor? Have a look through the 'Governors for Schools' website to read more.